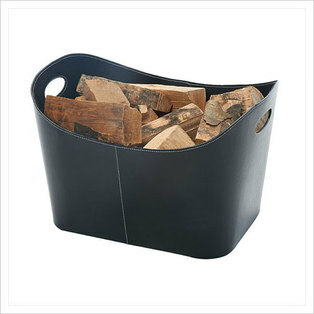 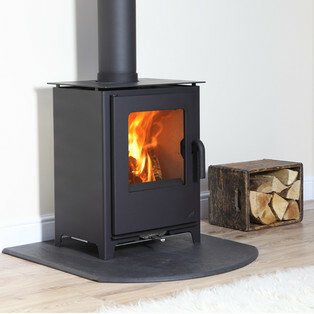 But there is a more up to date, cleaner and more efficient way with a wood burning or multifuel stove. 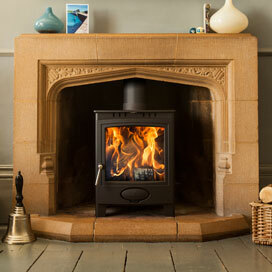 Why not pop into our showroom or call us to arrange a free of charge survey appointment. 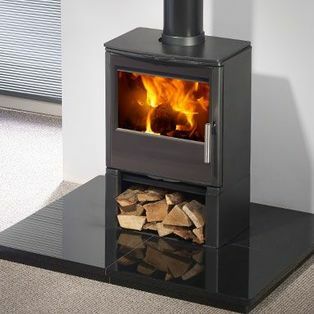 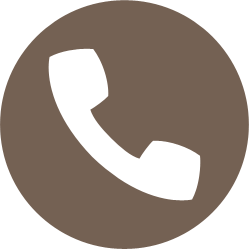 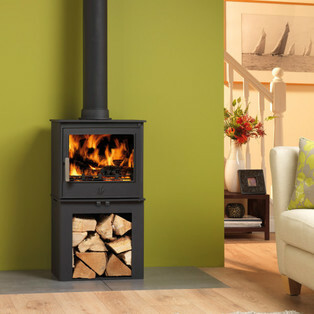 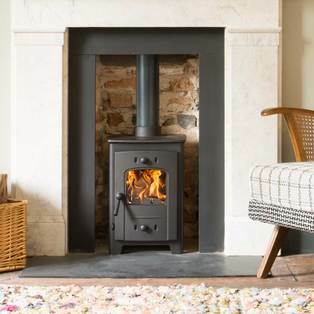 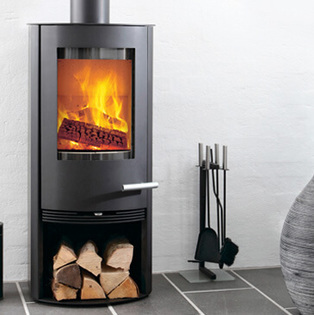 Our technician can visit your home or place of installation to discuss and advise with regards to your stove. 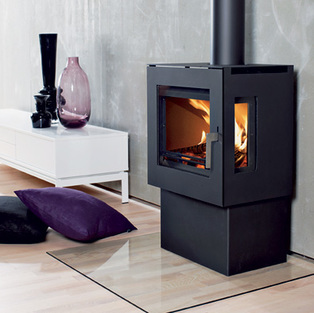 supply only for both stoves and flue. 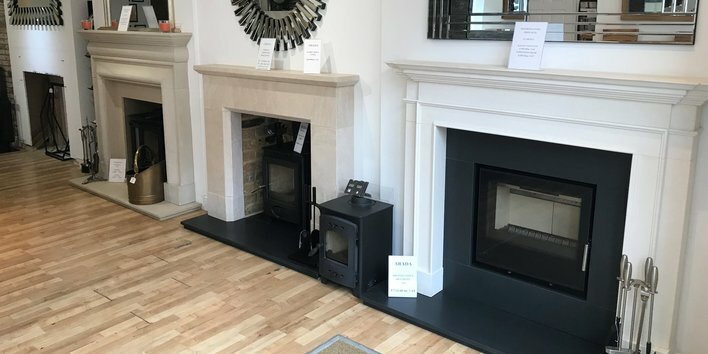 after sales support and advice for all our customers. 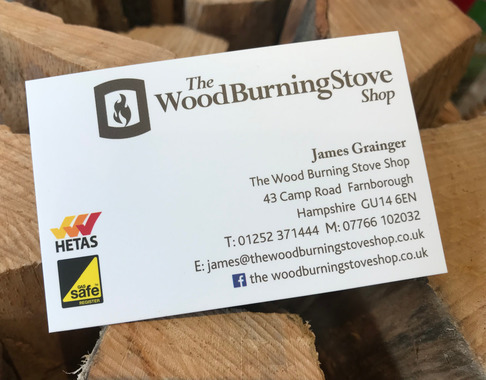 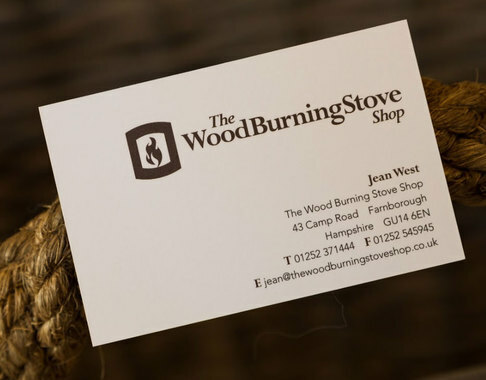 The Wood Burning Stove Shop, 43 Camp Road, Farnborough, Hampshire, GU14 6EN.